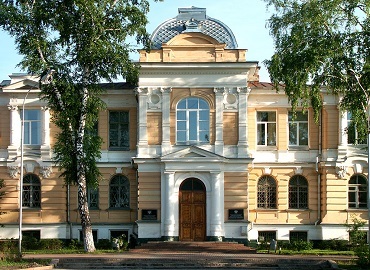 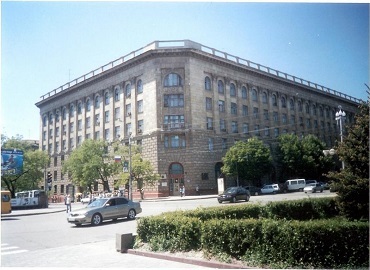 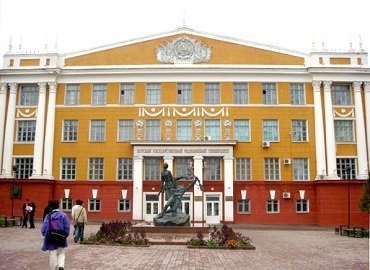 The First Pavlov State Medical University of St. Petersburg was established in 1897 in St. Petersburg, Russia, as the first Russian medical college for women. 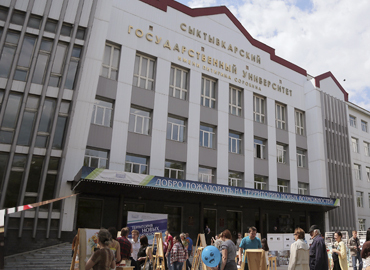 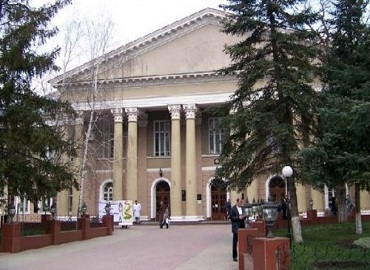 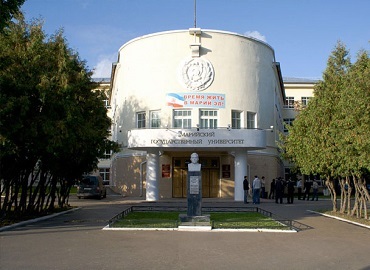 After its 118 years, it has become one of the leading medical colleges in Russia and the world. 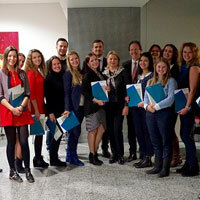 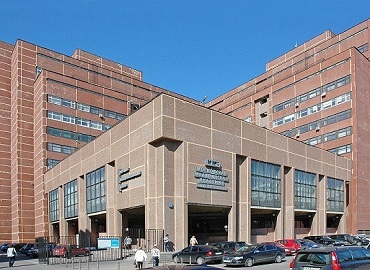 As well as the University is one of the top ten medical schools in Europe. 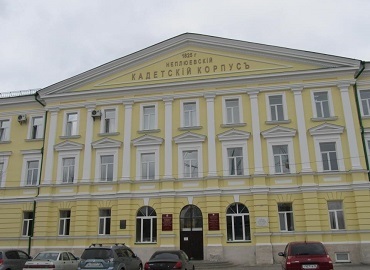 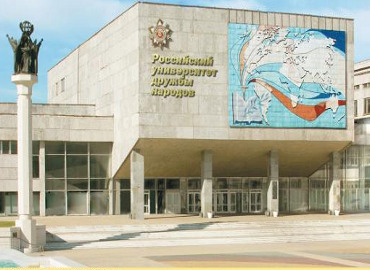 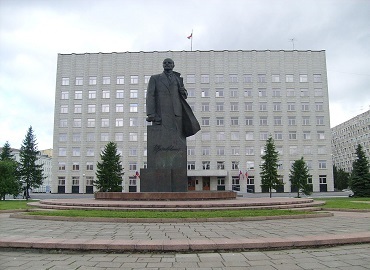 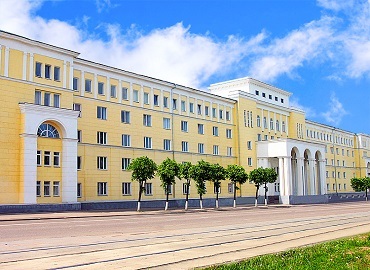 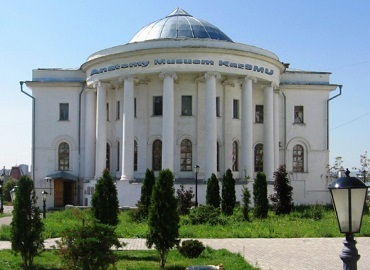 Since the inception, it has adopted, as its main principle, a unique teaching methodology, which is based on combination of the best Russian medical educational traditions with methods of Western Education System. 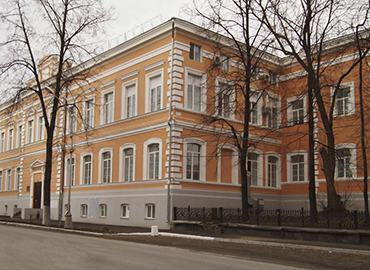 Pavlov First St. Petersburg State Medical University is the only higher medical school in the city that has a polyclinic attached to the University. 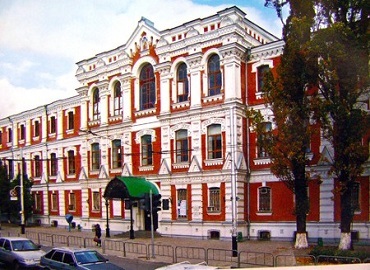 All the rooms are comfortable, fully furnished and well-heated. 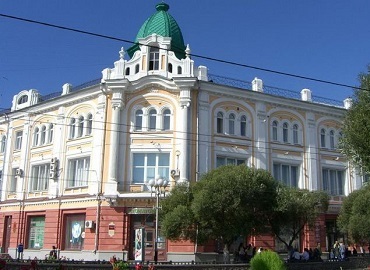 The rooms are provided with the Free Wi-Fi, TV set and telephone. 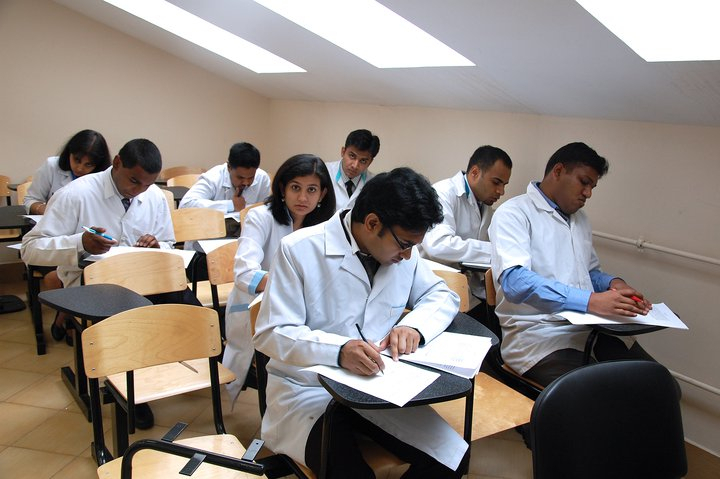 Facilities for students are organized on the sharing basis. 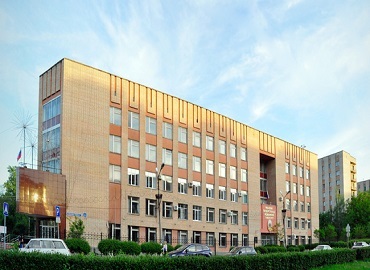 There are special areas for students where they can socialize and meet new friends. 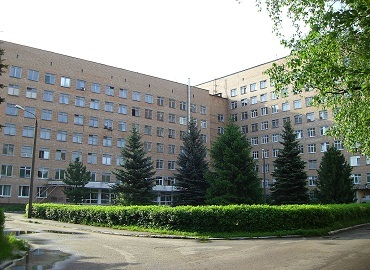 All the hostels are under protection of the police during 24 hours. 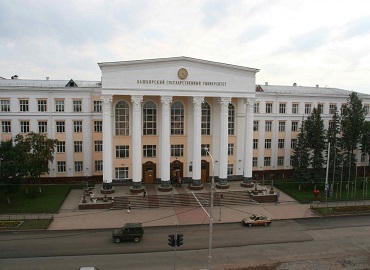 All Hostels are very closely to the University.